Check-in 2 p.m. - 7 p.m.
Check-out 7 a.m. - 12 a.m.
Breakfast - 8 a.m. - 11 a.m. Dipped in the bucolic Tuscan landscape, Villa Armena Relais is settled in Buonconvento, one of “The most beautiful villages in Italy”. This important association consists of small Italian towns characterized by strong artistic and historical interest. As a matter of fact, Buonconvento boasts large vineyards, groups of olive trees, boulevards, age-old villas, country houses, medieval or renaissance castles, monasteries and abbeys. 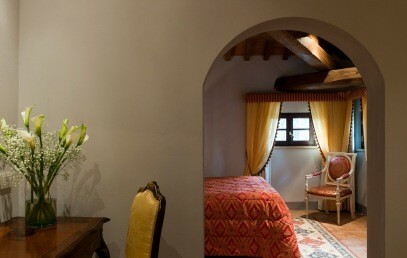 Villa Armenia Relais is 3 km away from the Buonconvento city centre and about 25 km far away from Siena. By car you may easily reach the several locations of the Siena Province. 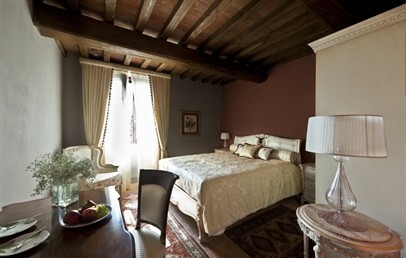 Surrounded by a flourishing garden, Villa Armena Relais is a typical late Renaissance building. It is characterized by red bricks, oak beams and the unique terracotta floors. It was the residence of a noble family from Siena while today it is a wonderful boutique hotel with a large outdoor swimming pool dipped in the garden, 4 different golf clubs in the surroundings, a refined restaurant, a common living area and a, excellent cellar. Villa Armenia hosts its guests in different room typologies, all unique and welcoming in respect of the original size and details. The 10 accommodations are Classic (29 sqm with courtyard view), Junior Suite (32 sqm with garden and courtyard view), Suite (50/72 sqm with garden view) and Superior Suite (58 sqm with garden view). 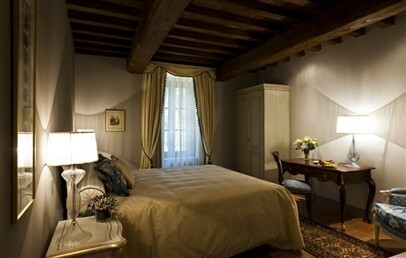 Each room provides high quality comforts and a Etro Home Collection complimentary toiletries. For golf lovers, Villa Armena presents a selection of 4 Golf Clubs located in Tuscany and Umbria. Available for the guests all information about the Valdichiana Golf Club, the Circolo del Golf dell’Ugolino, the Bellosguardo Golf Club and Antognolla Golf Club. Sorbo Allegro is the Restaurant of Villa Armena which follows the “Made in Italy” and “Slow & Food” philosophies. The typical and Italian dishes are based on local, high quality and seasonal products. Furthermore, the wine cellar presents the best smaller and lesser-known vineyards. 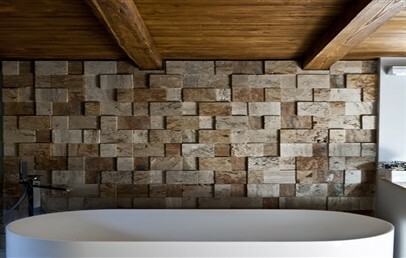 You may also taste a good glass of wine or a drink in the living room of the Villa while talking with the other guests. Villa Armena offers amazing excursions round Tuscany to discover the secrets of Chianti area or the Brunello di Montalcino. The staff is at your disposal for organizing weddings and special events. 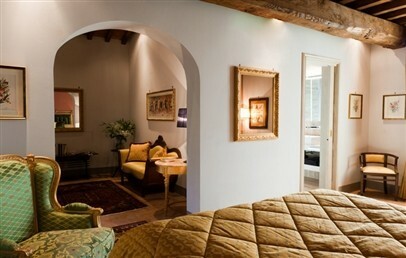 The 3 Classic rooms are characterized by a large and sound-proof space with marble floor and wooden beam ceiling. They differ in furnishings and in the precious textiles. 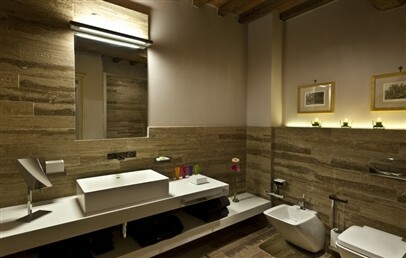 The bathroom is equipped with shower, hairdryer, bathrobe, sleepers and Etro Home Collection complimentary toiletries. The Classic rooms face the courtyard or the garden. 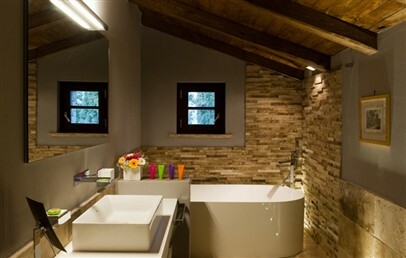 The 2 Junior Suite are characterized by a large and sound-proof space with marble floor and wooden beam ceiling. 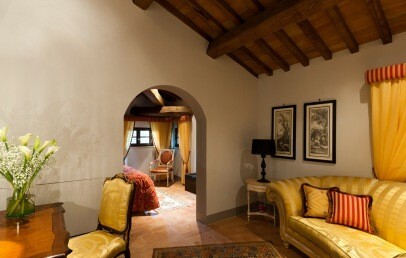 They consists of double room and lounge area and differ in furnishings and in the precious textiles. The bathroom is equipped with colour therapy shower, bathtub, hairdryer, bathrobe, sleepers and Etro Home Collection complimentary toiletries. The Junior Suite face the courtyard or the garden. The exclusive Suite consists of double room and lounge area with precious textiles. It is characterized by large and sound-proof spaces with marble floor and wooden beam ceiling. The bathroom is equipped with colour therapy shower, bathtub, hairdryer, bathrobe, sleepers and Etro Home Collection complimentary toiletries. The Suite faces the garden. This Suite is ideal for family and can hosts 4 pax. Consists of double room and lounge area with precious textiles. It is characterized by large and sound-proof spaces with marble floor and wooden beam ceiling. The bathroom is equipped with colour therapy shower, bathtub, hairdryer, bathrobe, sleepers and Etro Home Collection complimentary toiletries. The Suite faces the garden. 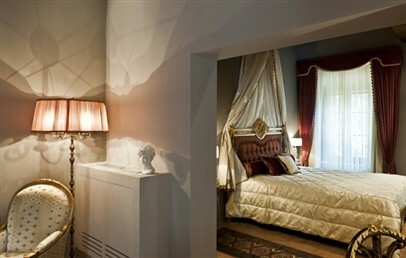 Elegant Suite consists of double room and living room with sofas, precious furnishings and textiles. It is characterized by large and sound-proof spaces with marble floor and wooden beam ceiling. 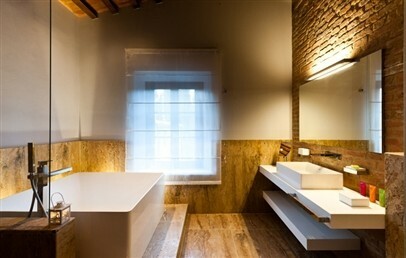 The bathroom is equipped with shower, bathtub, hairdryer, bathrobe, sleepers and Etro Home Collection complimentary toiletries. The Superior Suite faces the garden. Advance Booking Rate Non-refundable - Book at least 30 days in advance and get 15% reduction on your stay. The Advance Booking rate is a non-refundable one and the total amount of the stay is to be paid upon confirmation. Long Stay - Book at least 8 nights and the last one is free of charge! 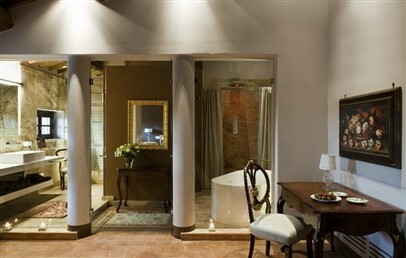 Only for Charming customers: free upgrade in the higher room category (upon availability) and welcome drink on arrival!